Halloween is nearly here! 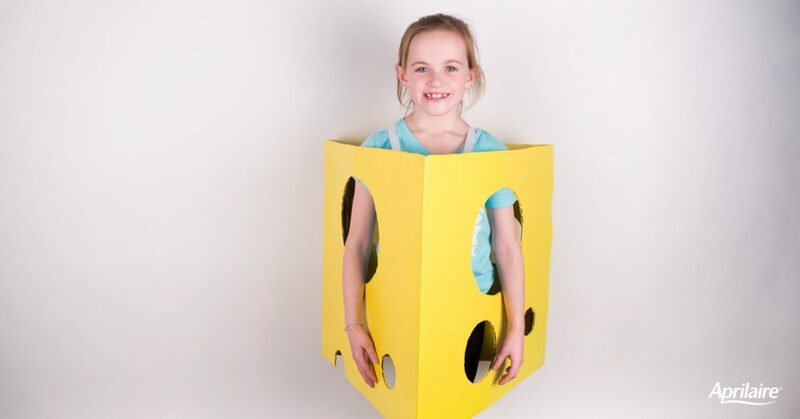 To show our Wisconsin pride, we turned one of our Aprilaire boxes into a fun, do it yourself cheese costume that you can do with your little cheesehead. Cut off all but a three-inch flap top to bottom from one of the sides of the box. 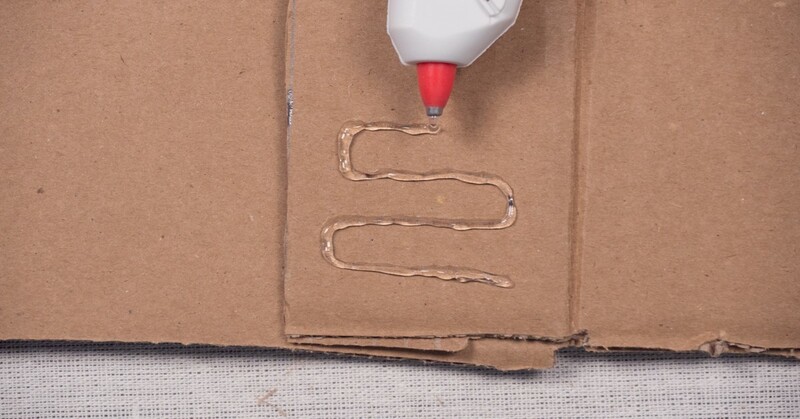 This strip will be used as a flap to hot glue the box to itself together later. 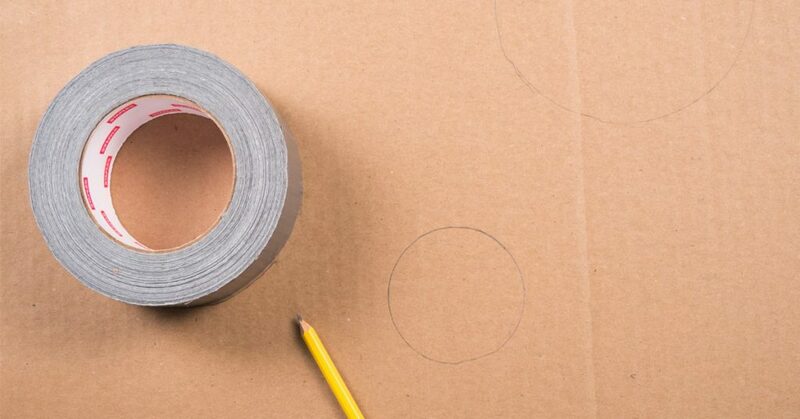 Use round objects from around your home – paper plates, duct tape rolls, coffee cans, etc. 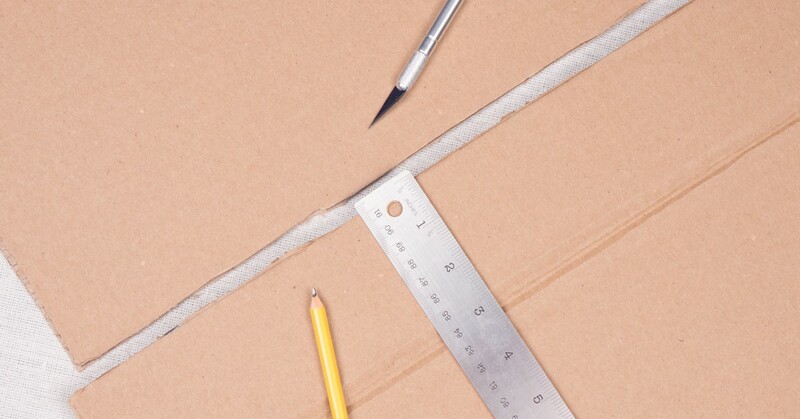 – to trace various round objects on the flattened box with your child. Carefully cut out the traced circles with a craft knife. These will eventually become your cheese holes. Be mindful that two of these holes will also function as armholes for your little cheesehead. Reassemble the box as a triangle, hot gluing the 3-inch flap onto the interior side of the corresponding side of the box. 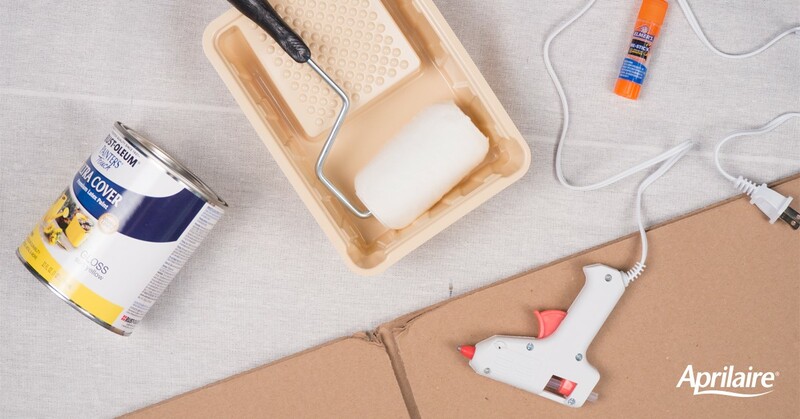 Make shoulder straps by cutting four three-inch squares from reserved cardboard. Cut ribbon to create shoulder straps – ours measured up to 14 inches long). 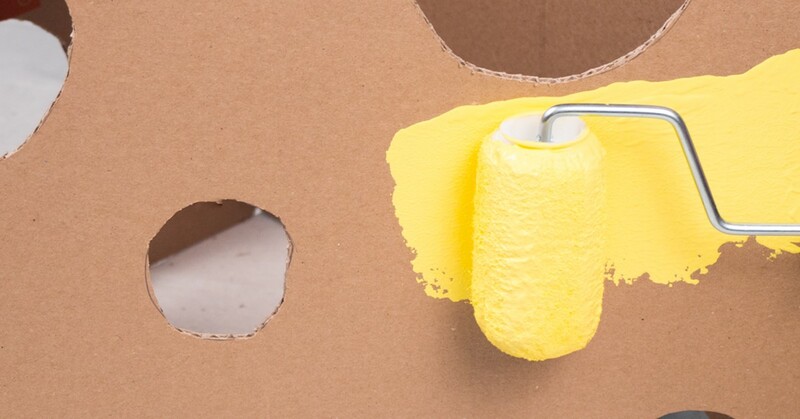 Use cardboard squares to sandwich the ribbon to the interior of the box, securing with hot glue.